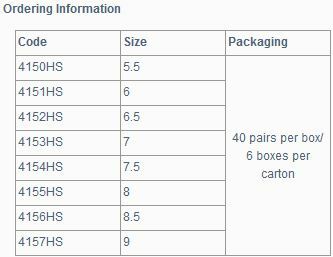 Gammex® PF HydraSoft® are moisturising latex surgical gloves. 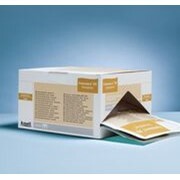 Gammex PF Hydrasoft combats the drying effects of surgical scrubs and cares for your skin while you operate. 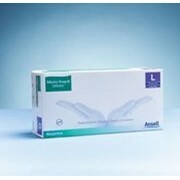 Ansell has added a moisturiser to the polymer lining of our leading surgical glove, Gammex® PF. 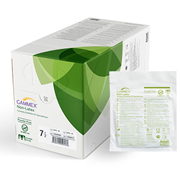 Your skin is your primary barrier and now with Gammex PF HydraSoft your secondary barrier moisturises your skin whilst providing premium barrier protection. 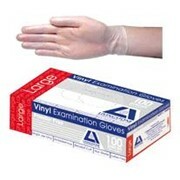 Gammex PF Hydrasoft are the ideal surgical gloves for people with sensitive hands. 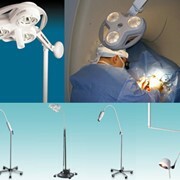 Tapered straight cuff for improved gown grip, reduced cuff roll down and easier donning.